Just a straight up overview of this baby: GREAT! There are 3 different types of Master Prime; there’s this one, +REDNESS CONTROL, +SMOOTH, and +ILLUMINATE. This is the only one I’ve used, but I want to try them all! I’ve been using this for a couple of weeks now. I caught a glimpse of it and I decided I would get it since I had been looking for something to replace my Baby Skin Instant Poor Eraser. This was a great replacement!! I do see the difference when I use this or when I use the Baby Skin Poor Eraser! I use this Master Prime EVERY SINGLE DAY & it lasts all day! That’s what I love. I don’t have to feel like half my face is off by my second class like I did before. *Keep in mind my classes are only an hour and a half long, so if I was constantly checking you know it’s not so great. So I will no longer be repurchasing the Baby Skin Poor Eraser. I love the packaging of this primer. It looks like a sophisticated type of primer lol. It;s sleek and I love that the color is very muted. I’m not sure why I like it, but I do. 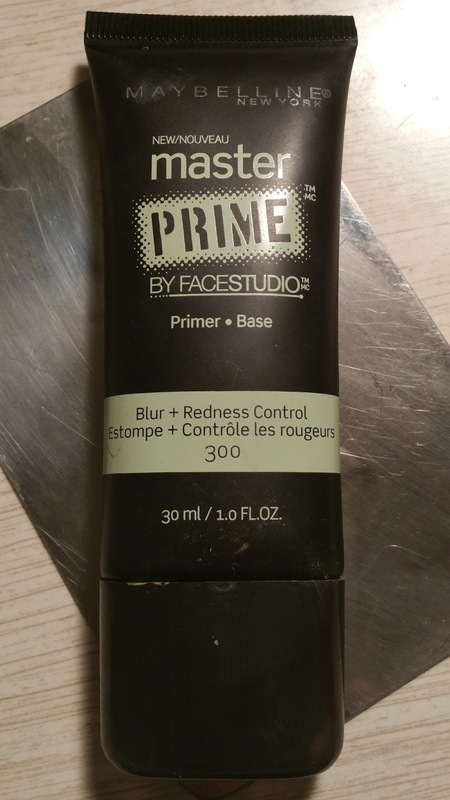 As for the product, the Master Prime doesn’t feel like silicone like most primers do, & I love that. I feel like my skin can breathe. At first I was nervous about that because I thought my makeup would not hold on to anything, but nope, it did great! I use this every day and I am currently trying other primers (TESTING PRODUCTS FOR YOU 😉 ) and right now this baby is still winning! 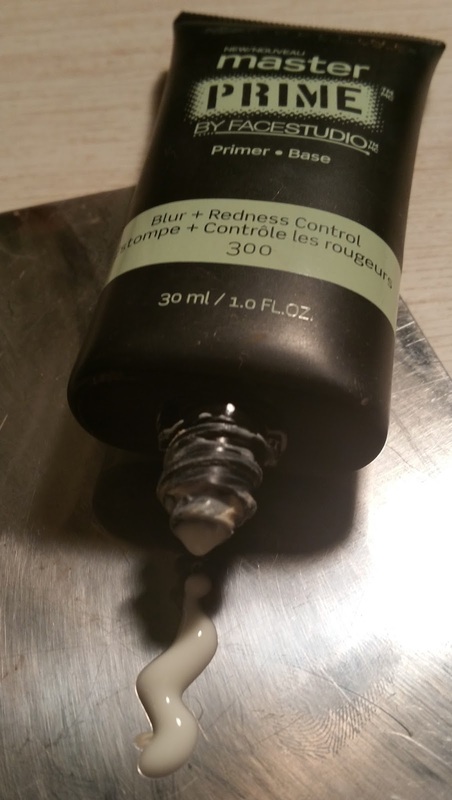 The only thing that didn’t work out for me was the whole redness control.. Maybe I don’t have redness that needs to be controlled? I don’t know y’all, but I wanna try the +SMOOTH one because I have pores that are larger than I’d like them to be. If you’re looking for a drugstore primer, I highly recommend this primer to you, it isn’t expensive, its $9.99. Which is a steal if you think about other primers.